Happy Holidays from our family to yours! We will be closing Sunday the 24th at 8pm and will be closed for Monday, December 25th to spend time with our friends and families. 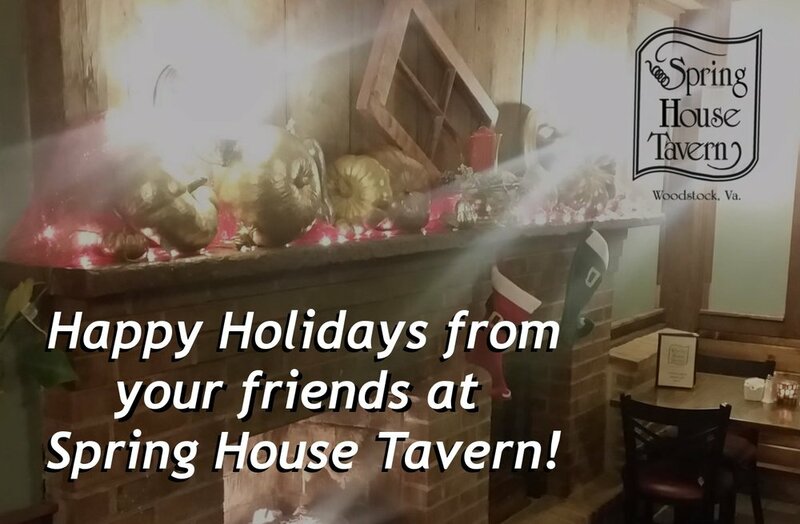 We hope that you enjoy your festivities this season as well! Our front bar has been renovated and is reopen!